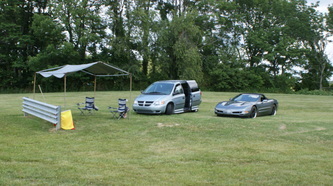 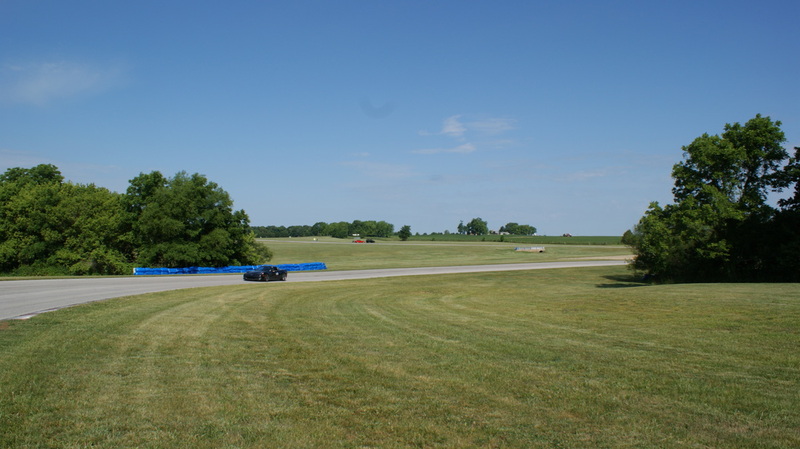 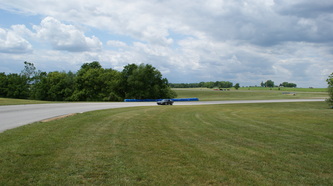 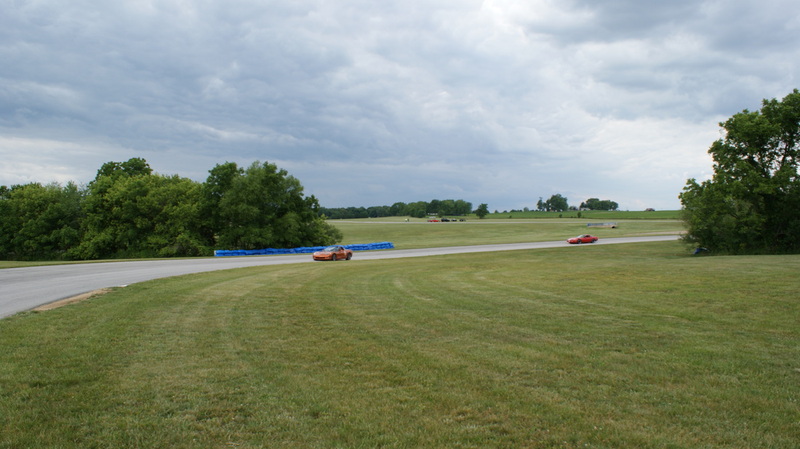 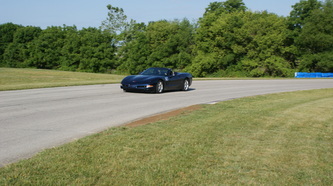 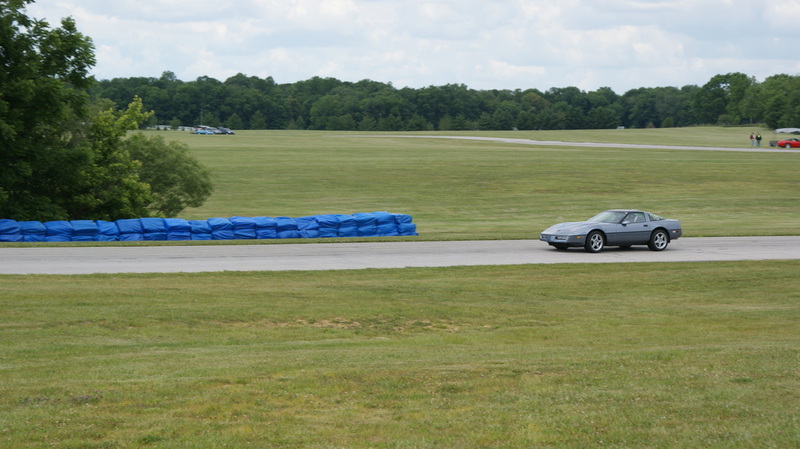 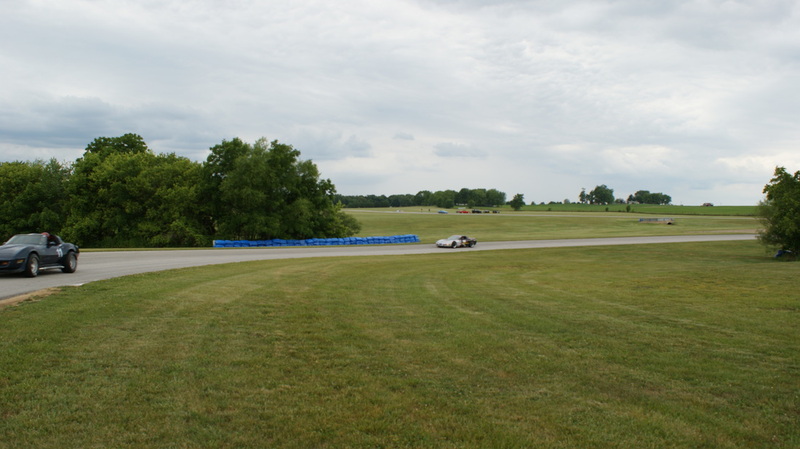 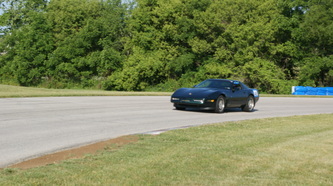 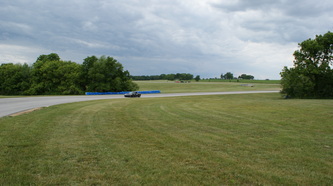 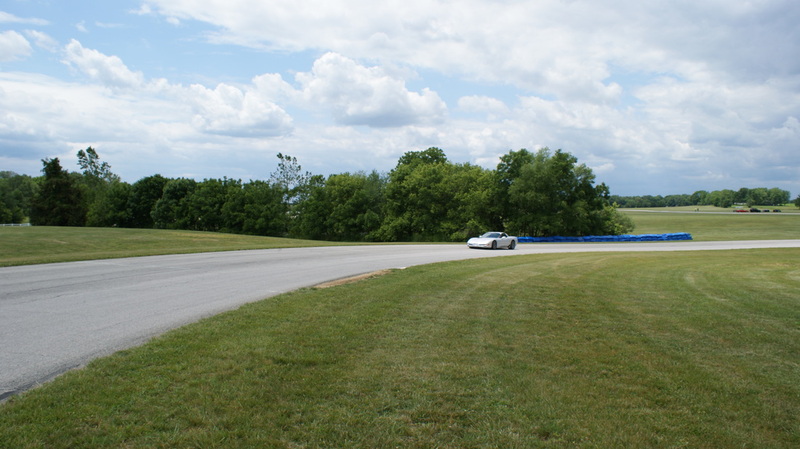 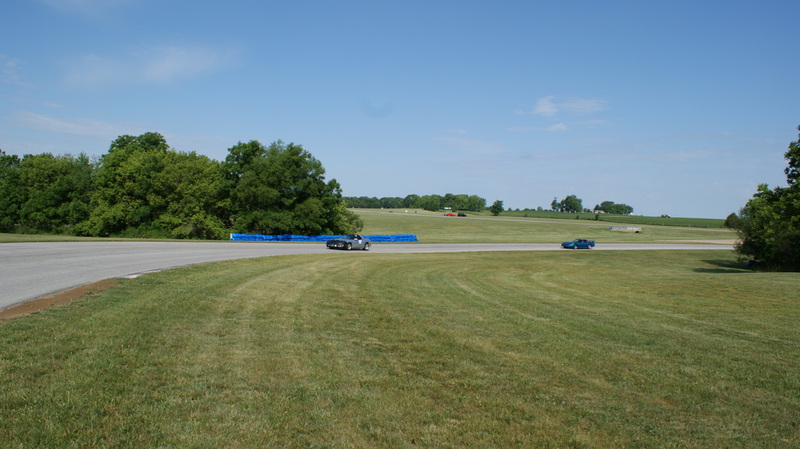 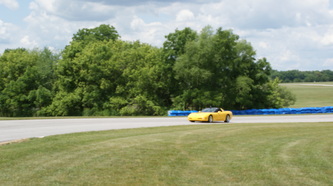 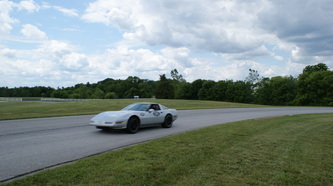 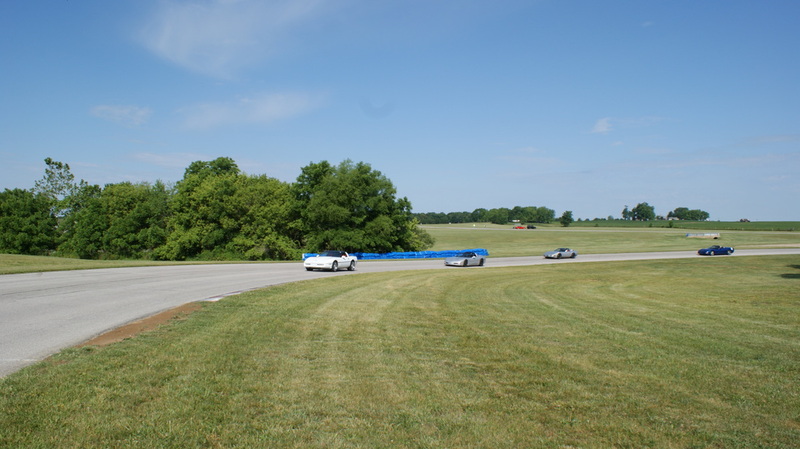 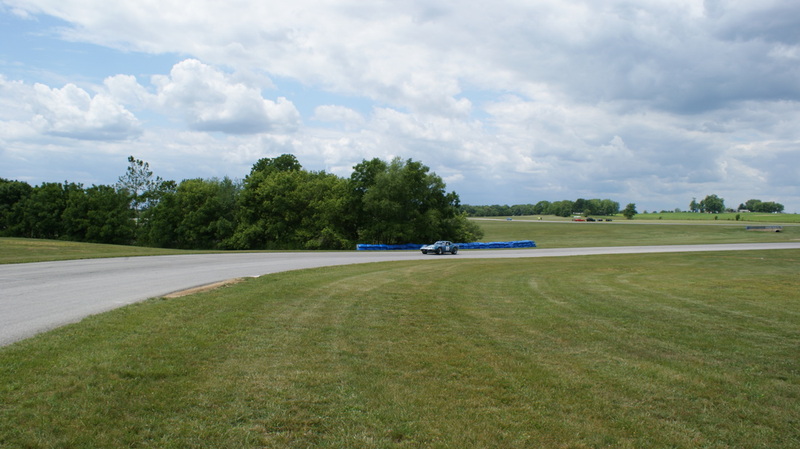 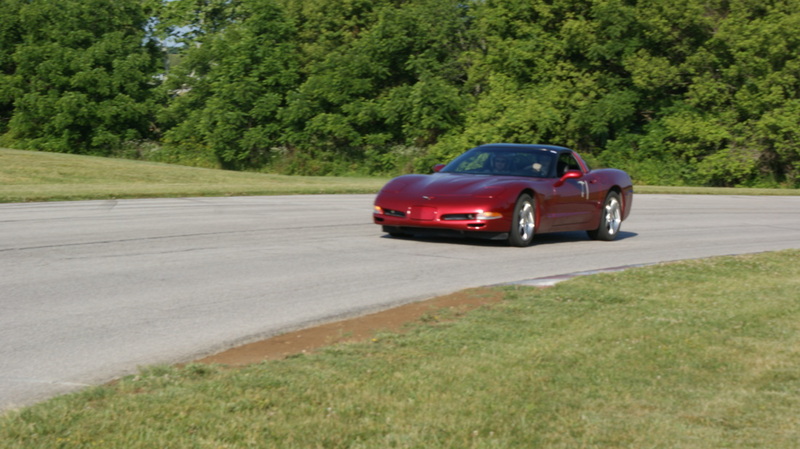 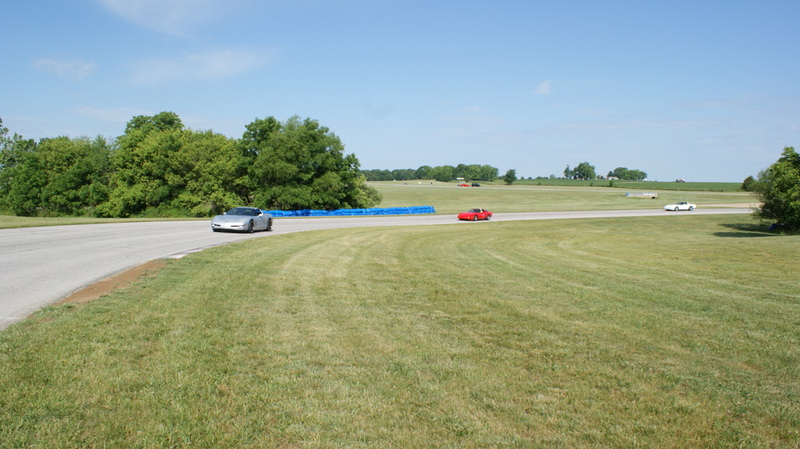 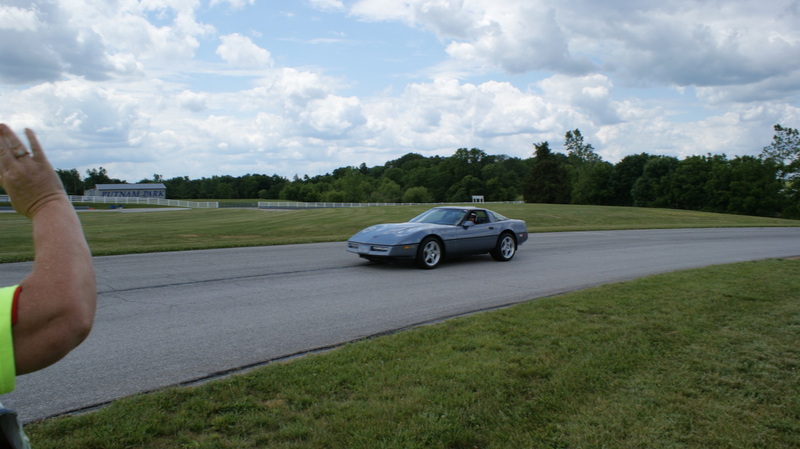 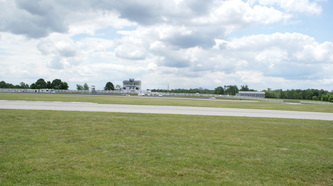 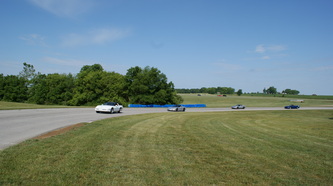 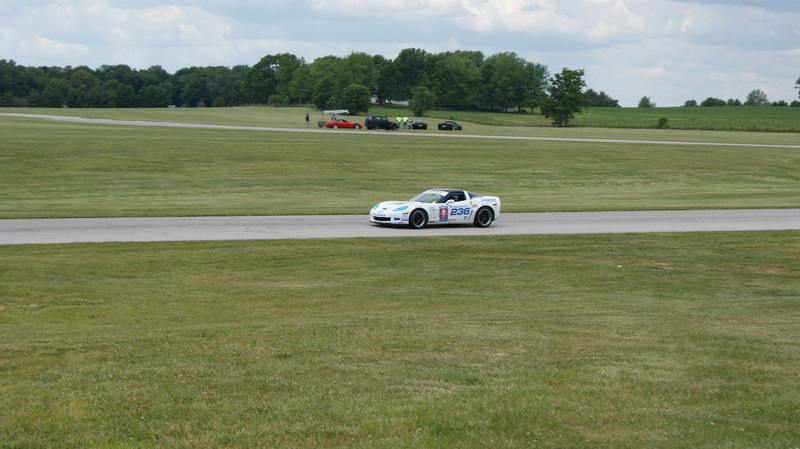 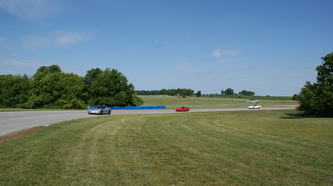 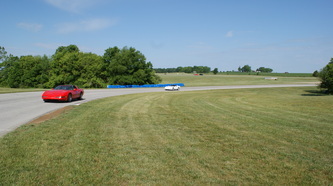 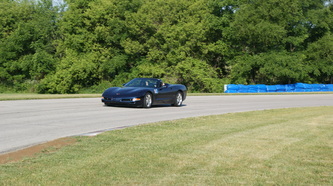 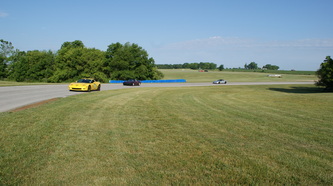 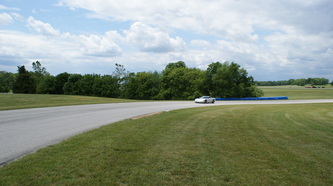 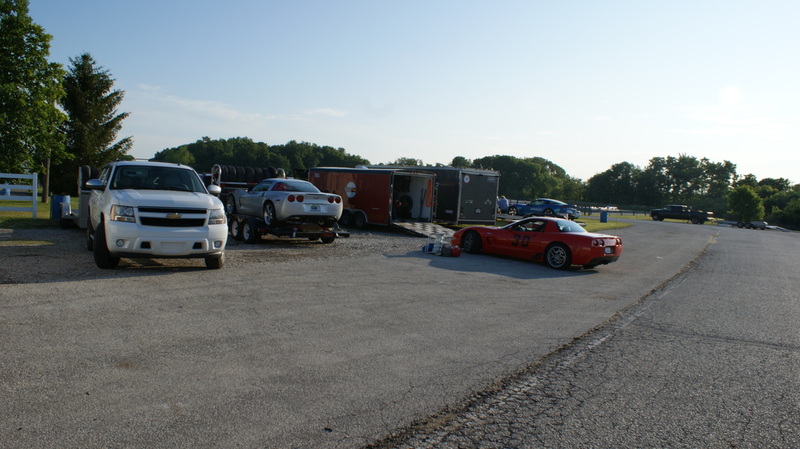 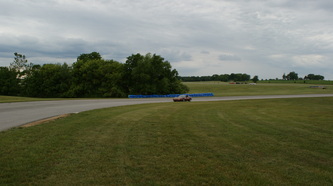 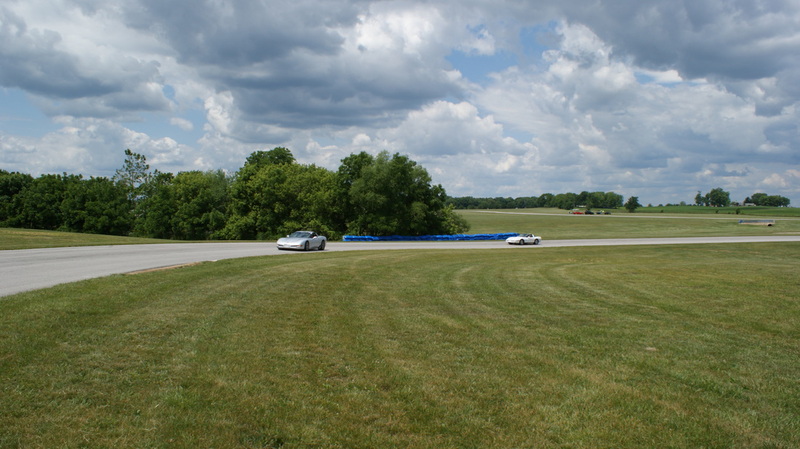 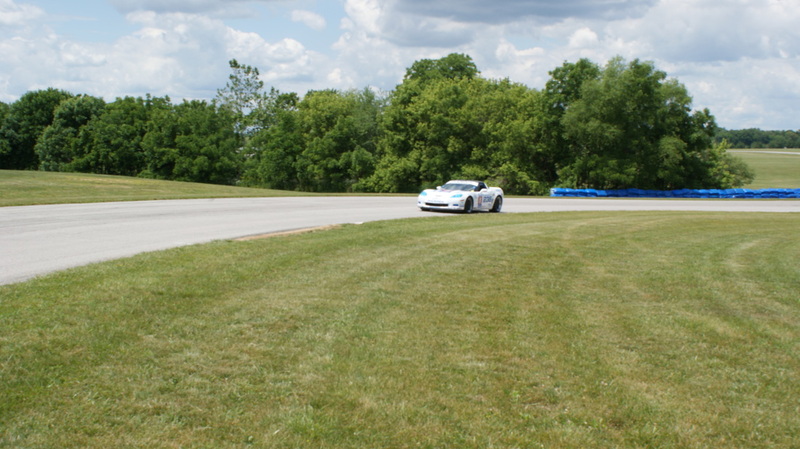 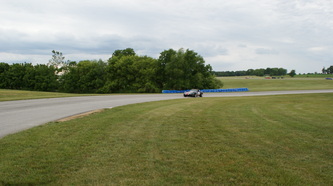 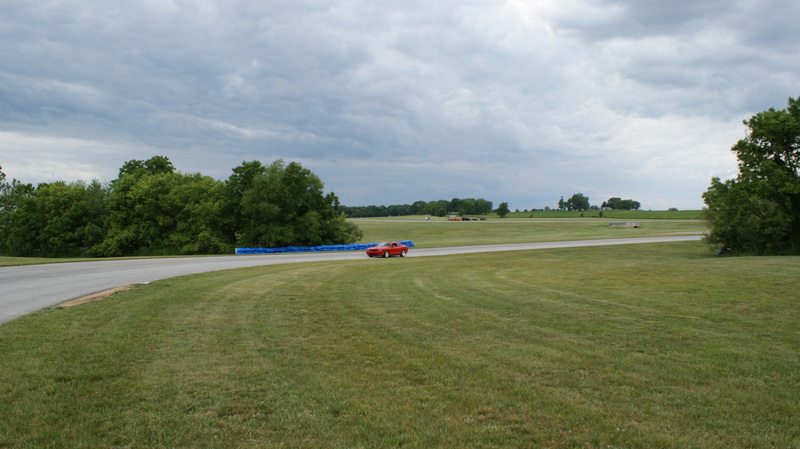 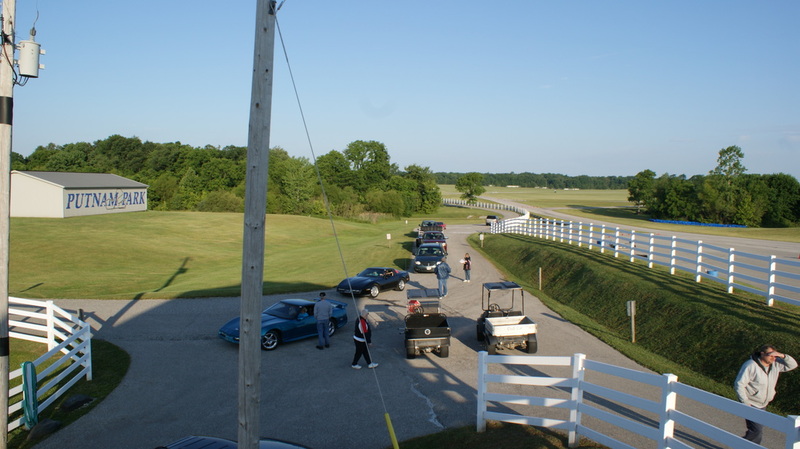 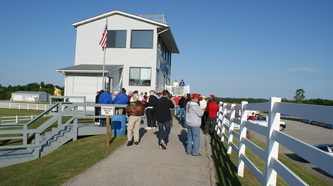 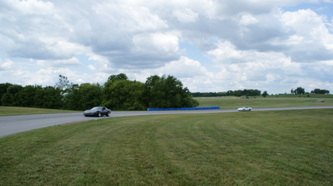 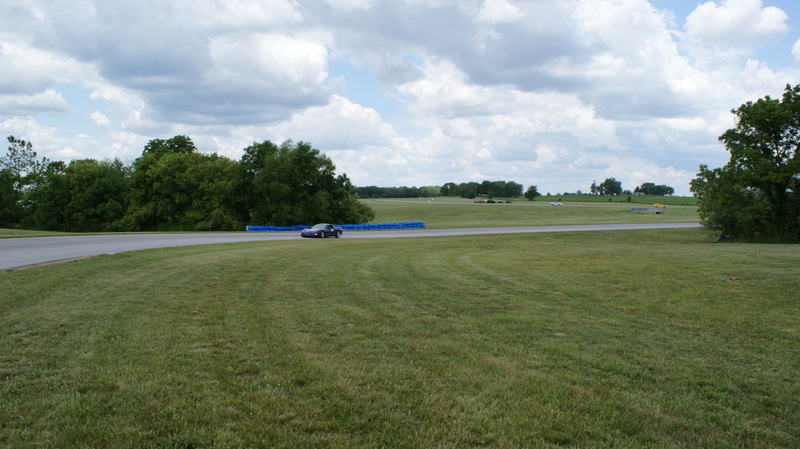 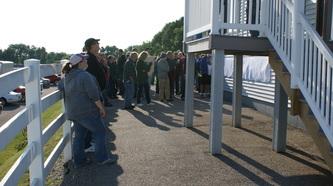 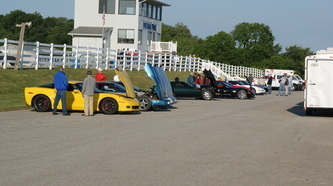 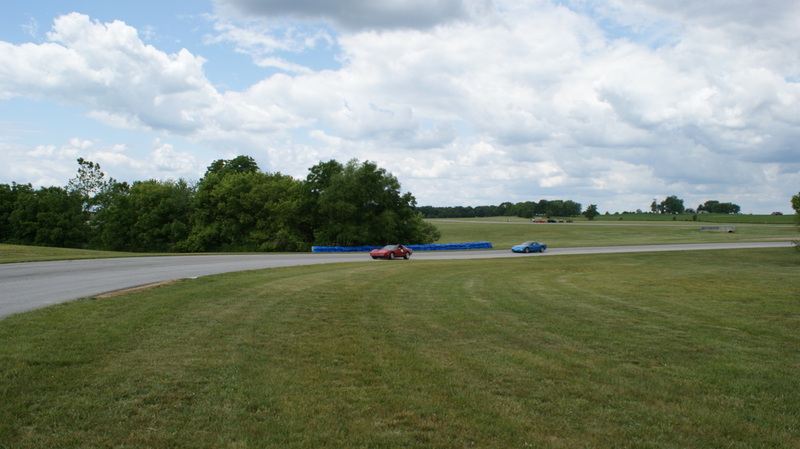 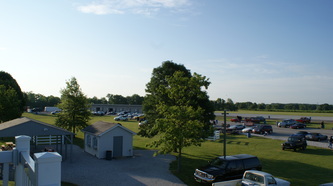 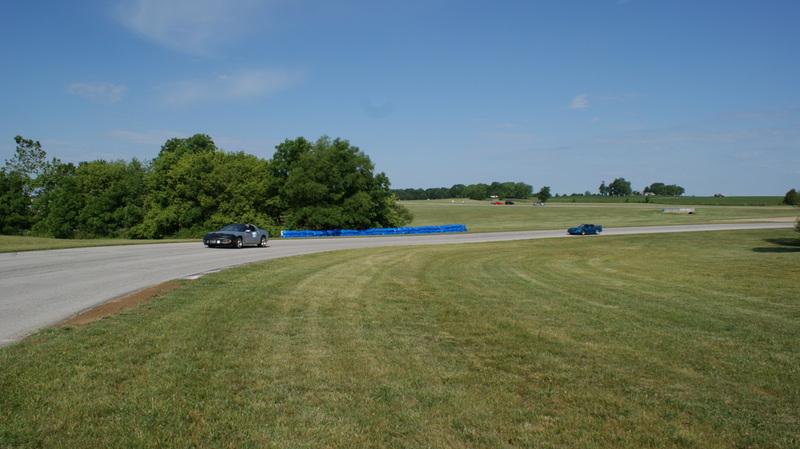 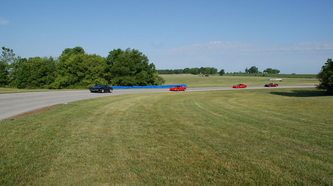 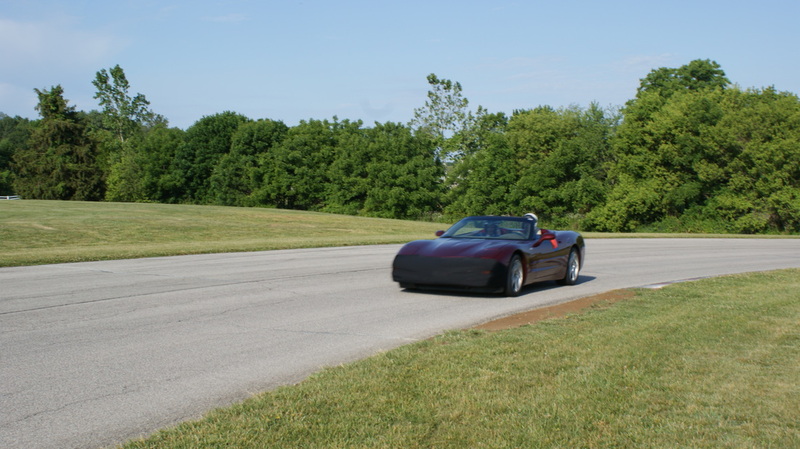 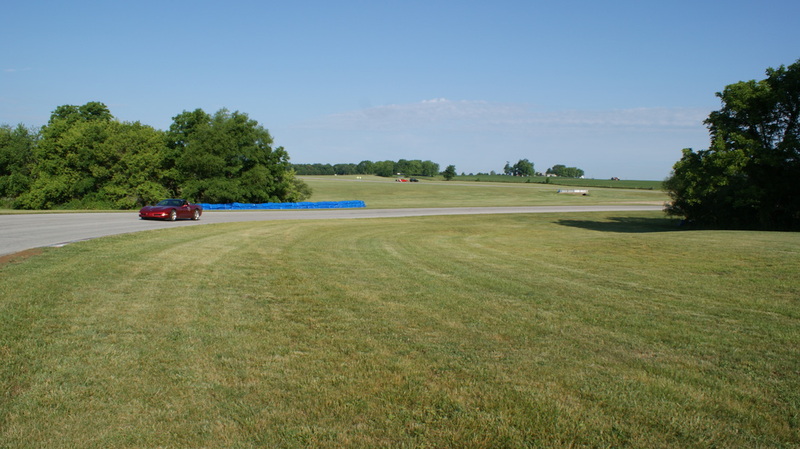 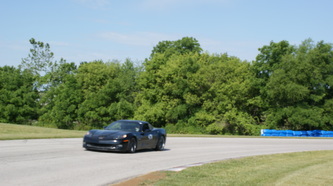 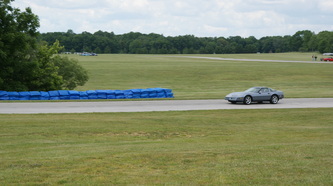 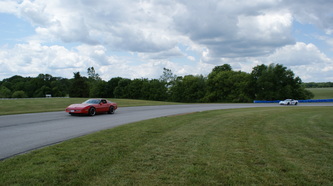 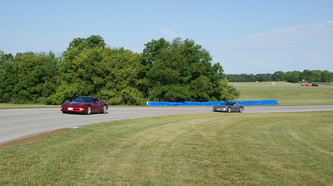 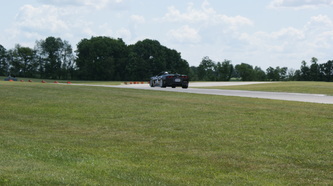 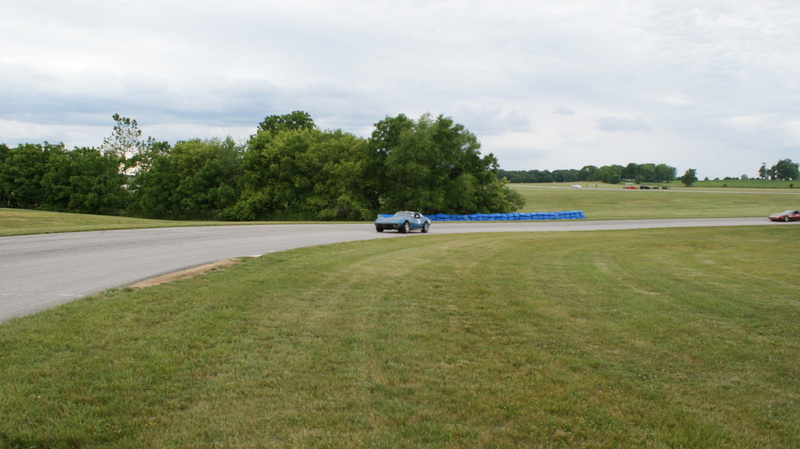 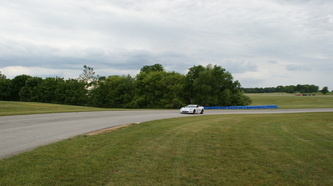 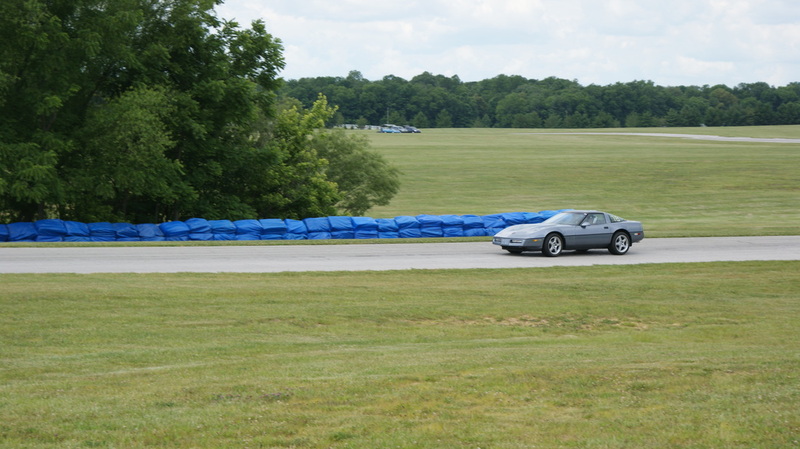 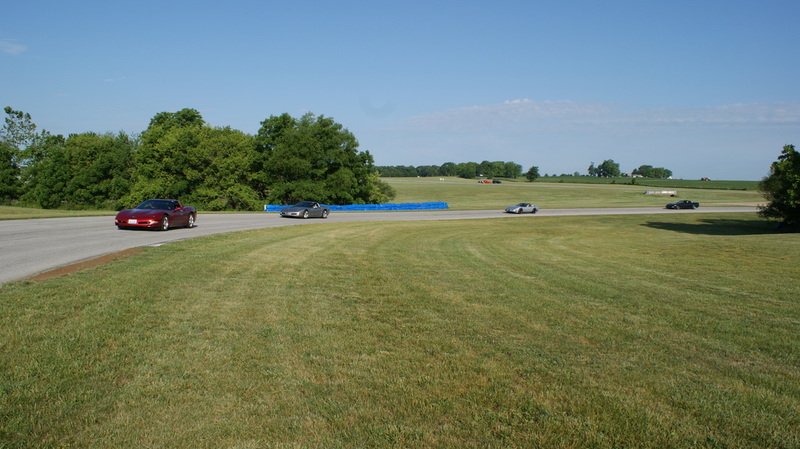 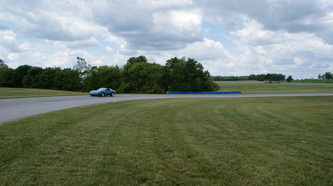 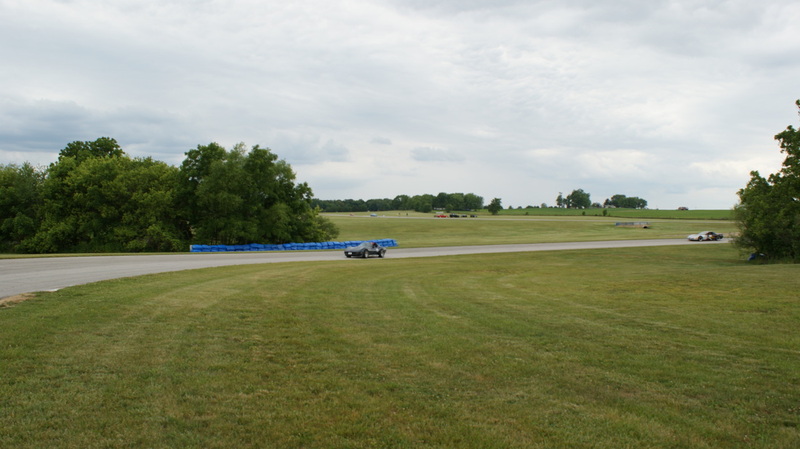 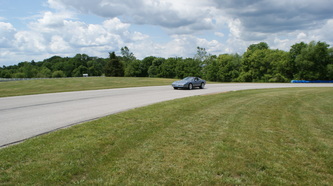 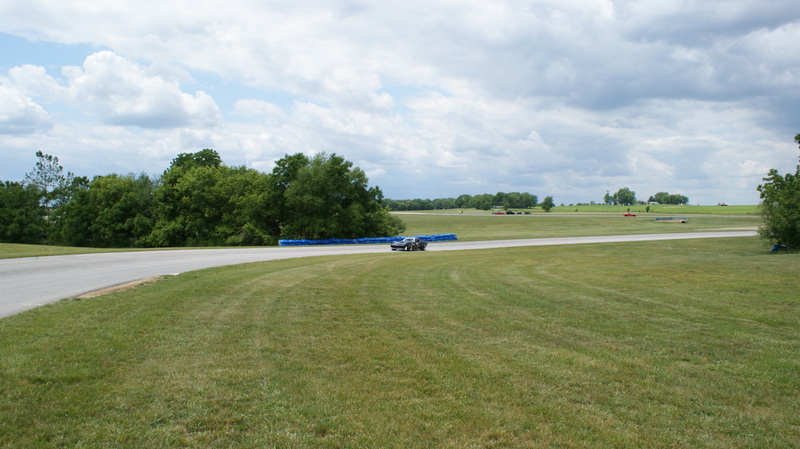 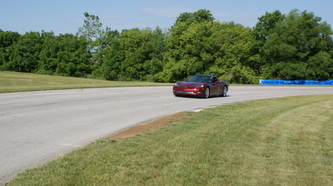 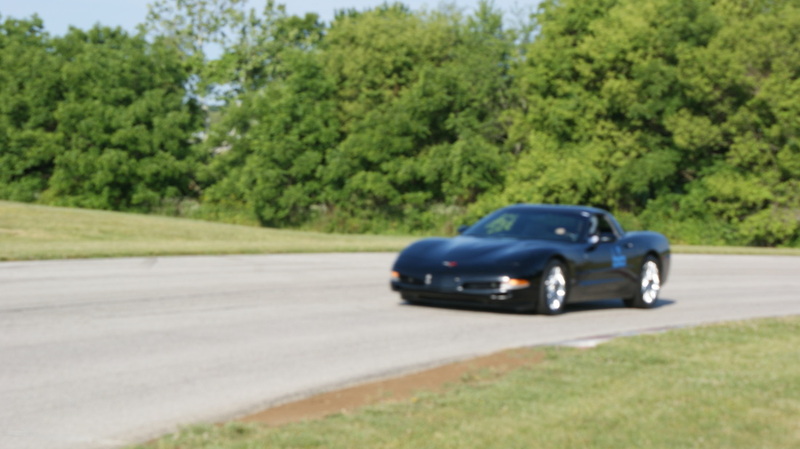 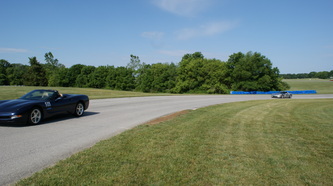 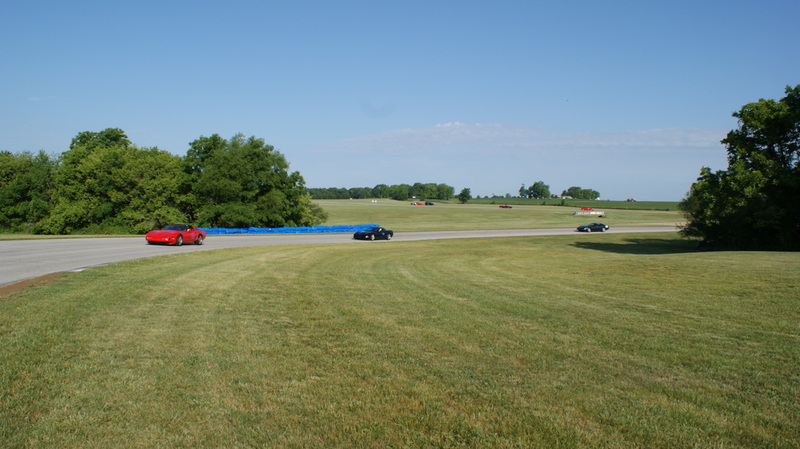 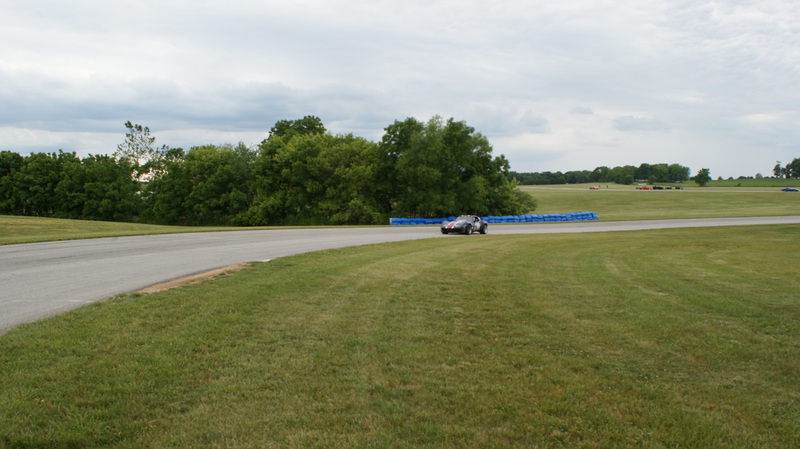 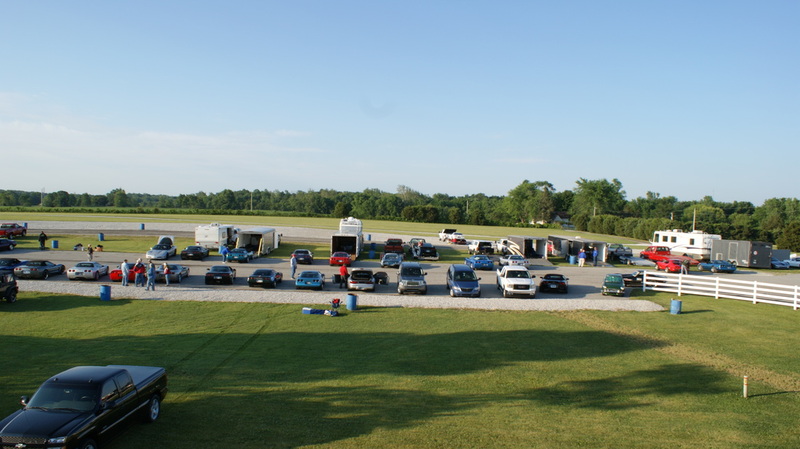 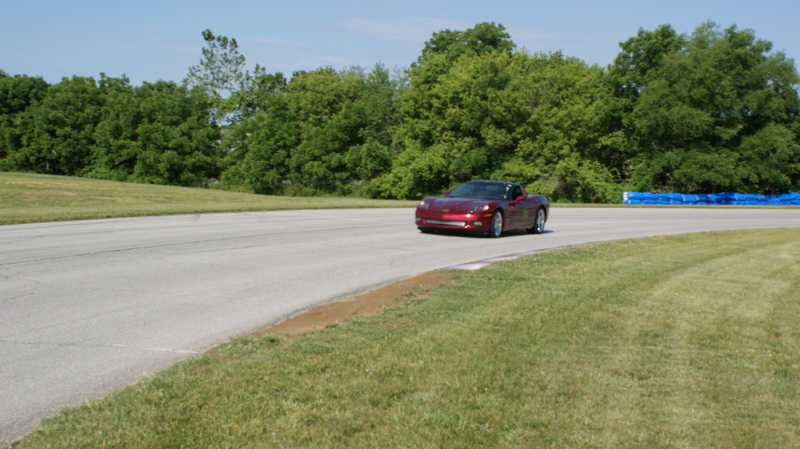 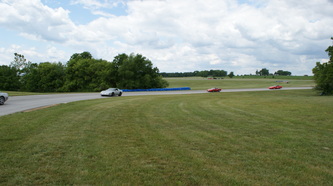 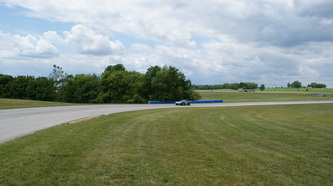 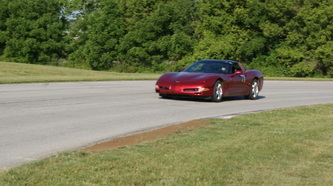 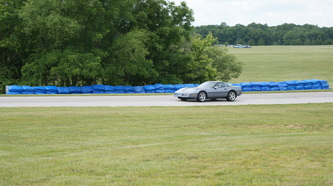 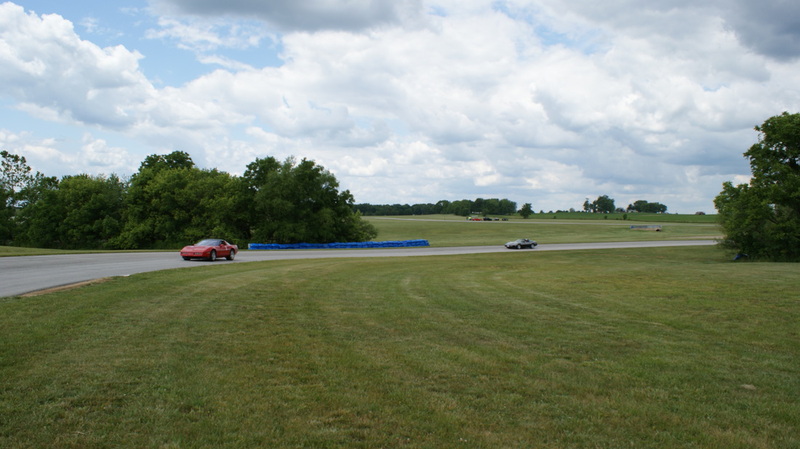 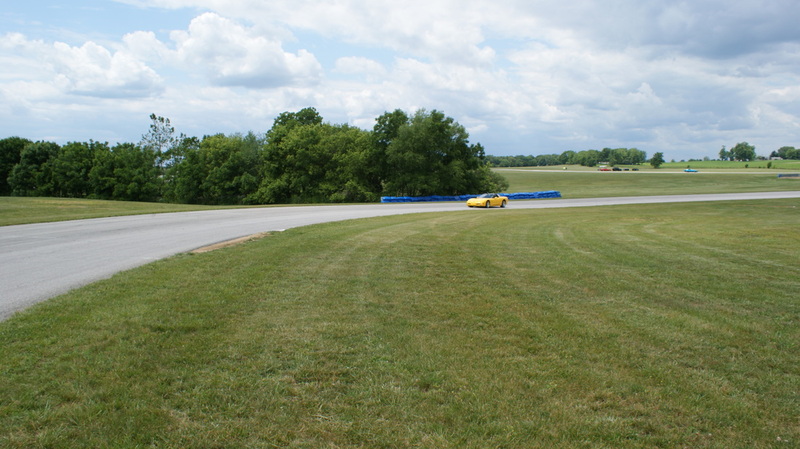 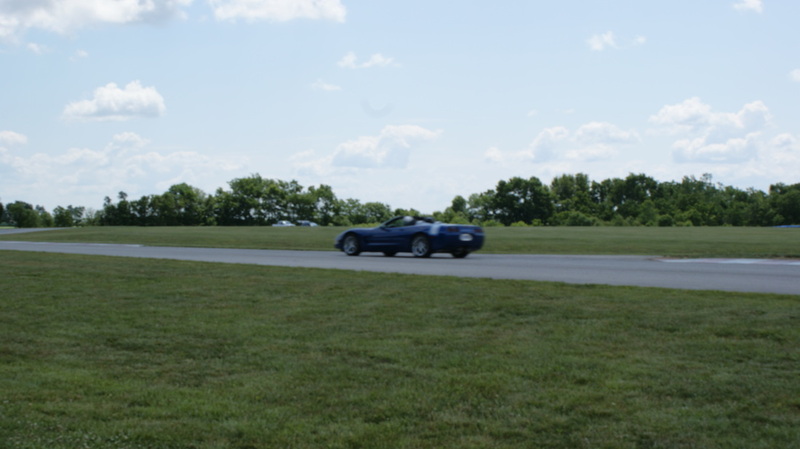 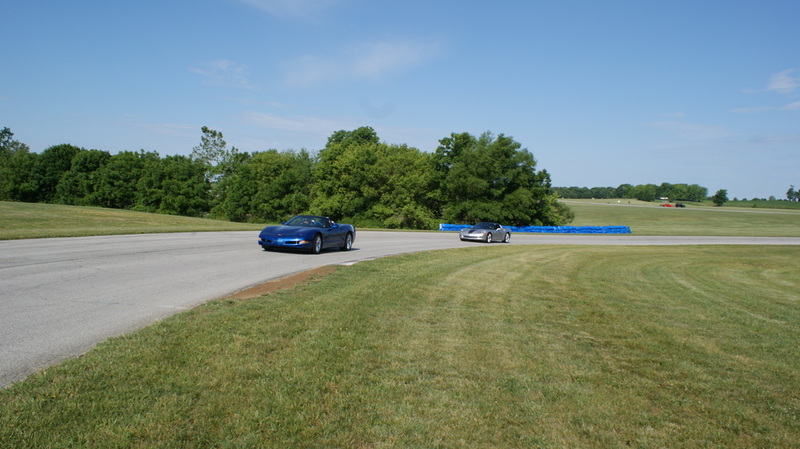 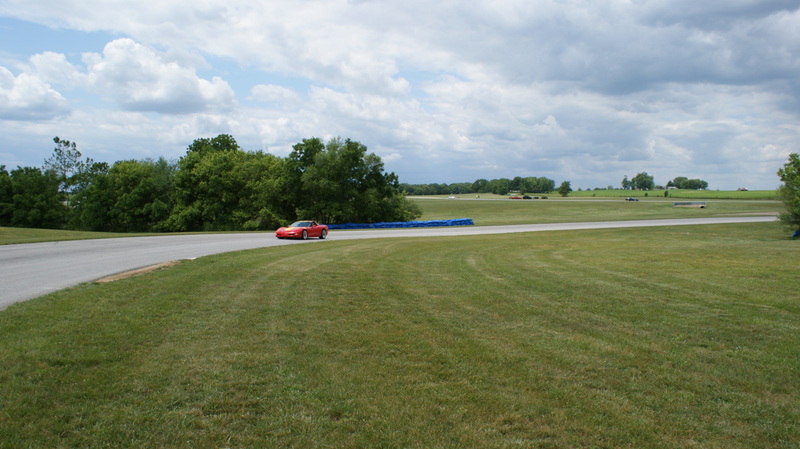 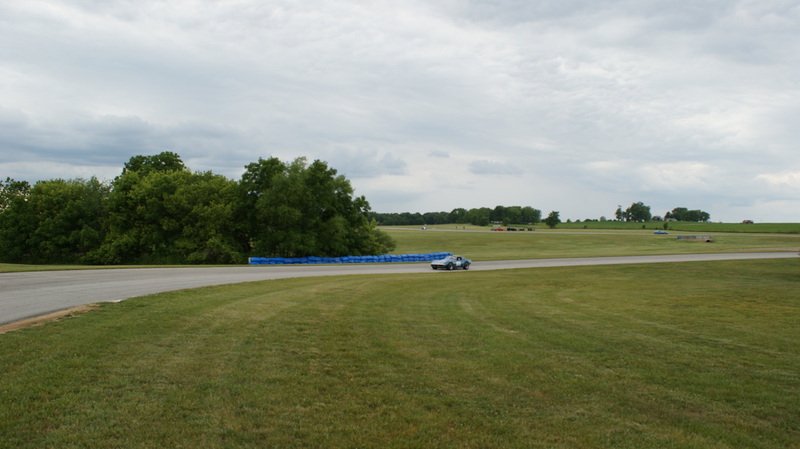 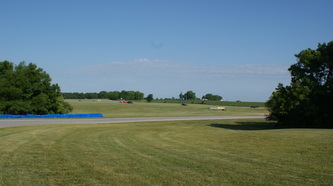 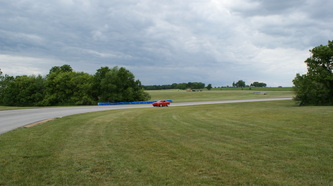 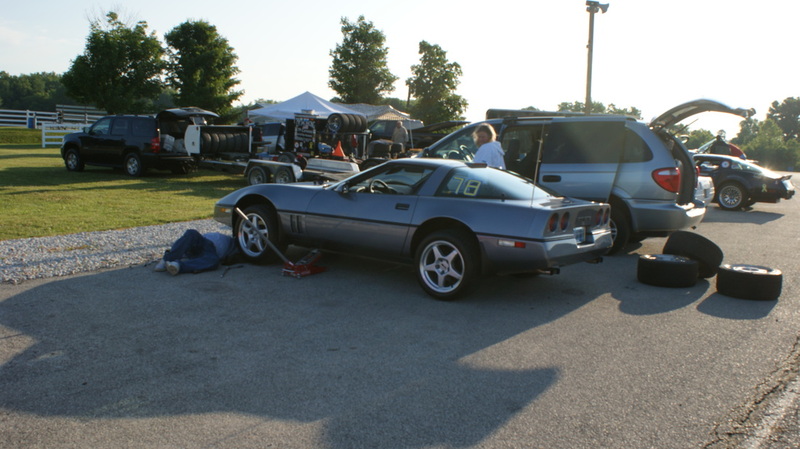 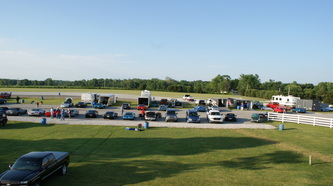 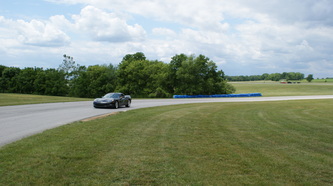 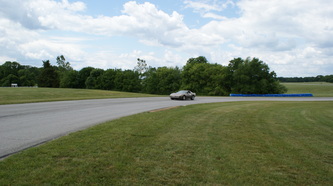 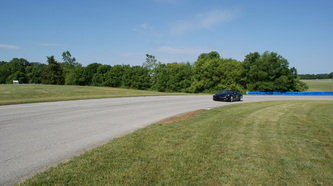 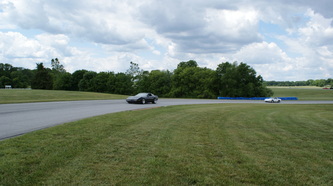 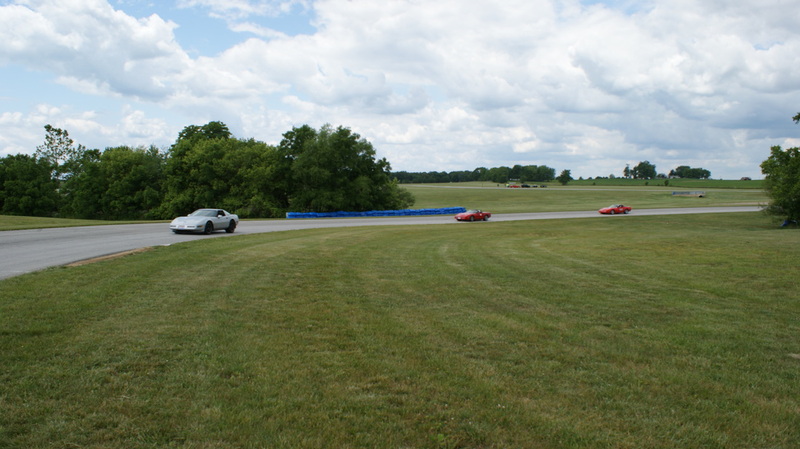 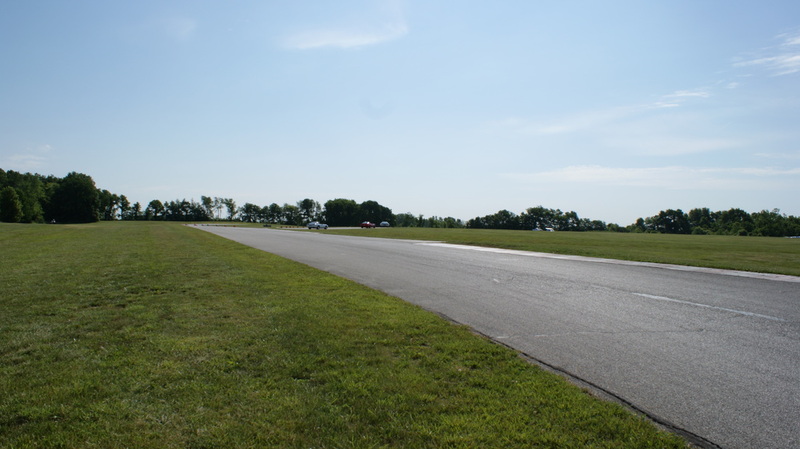 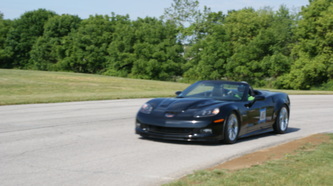 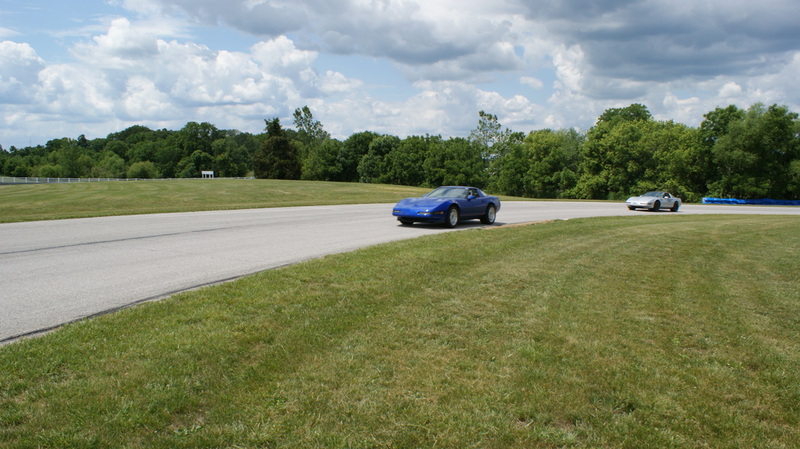 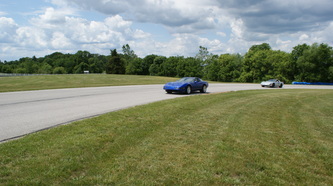 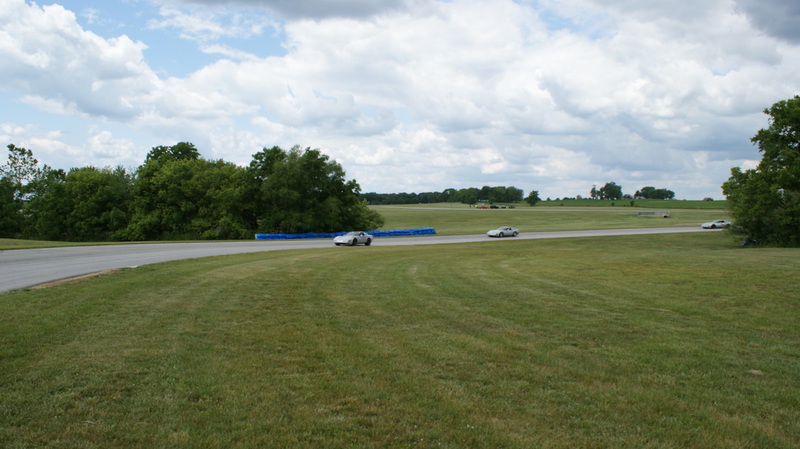 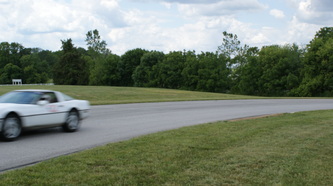 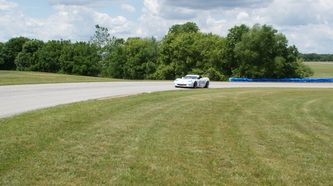 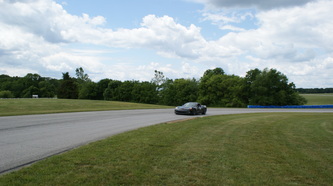 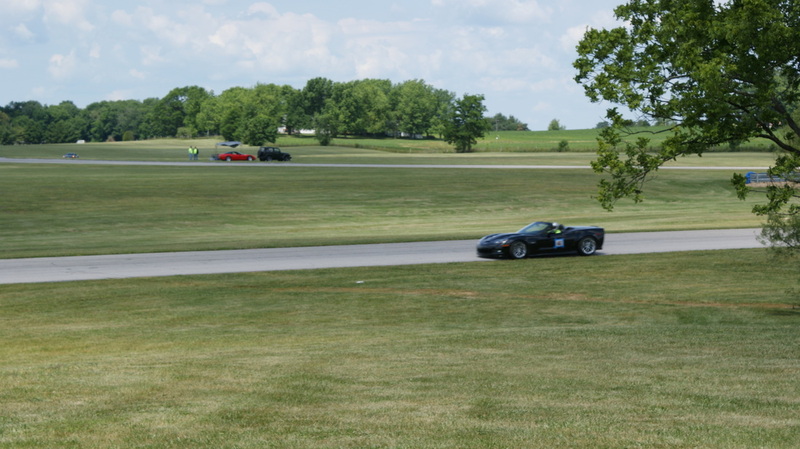 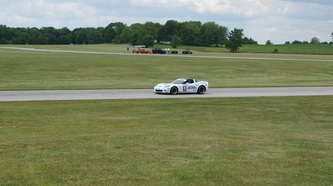 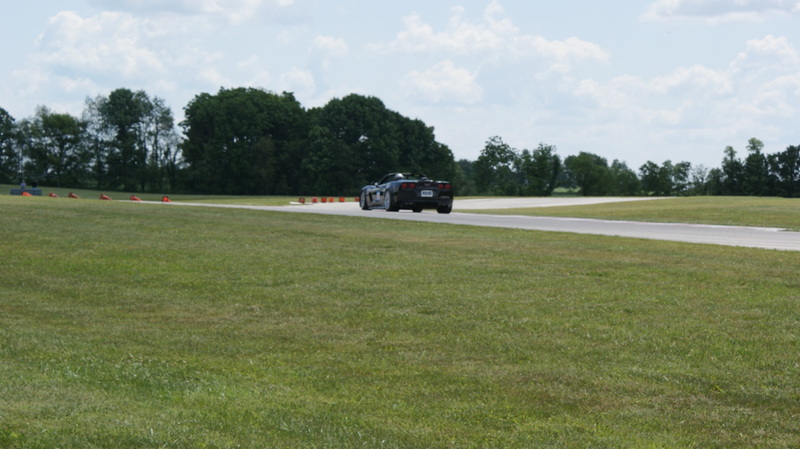 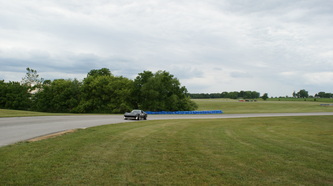 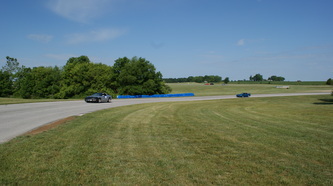 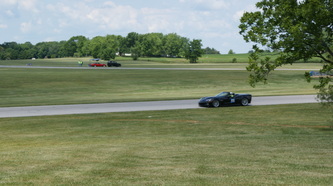 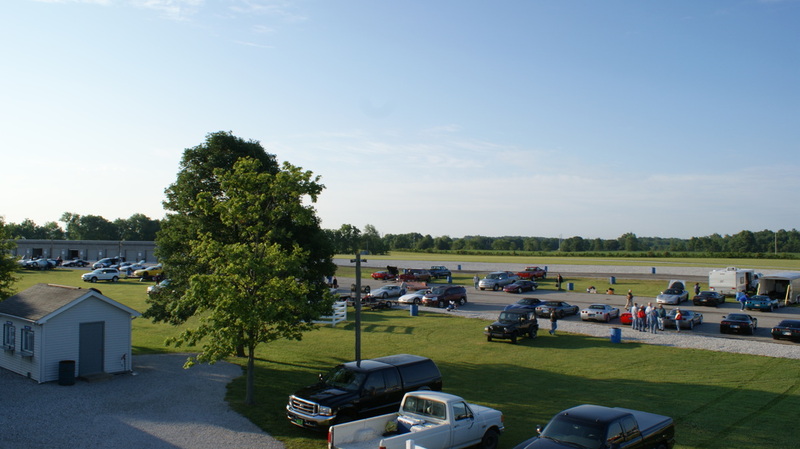 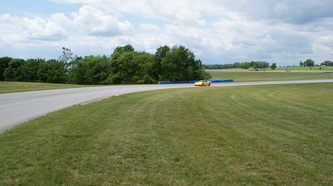 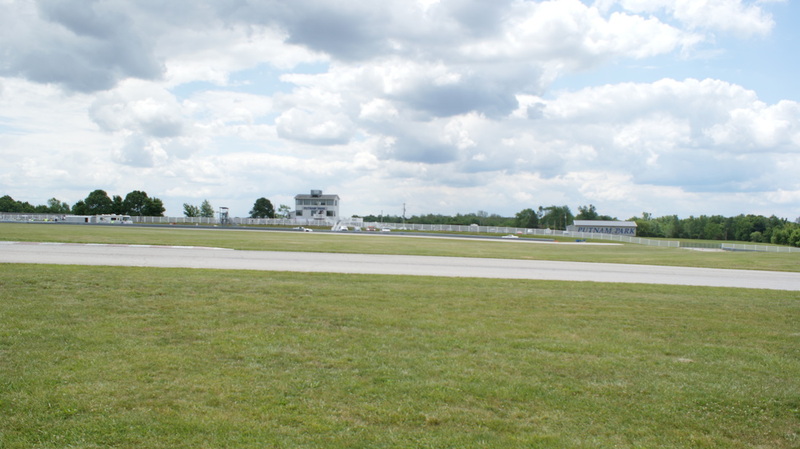 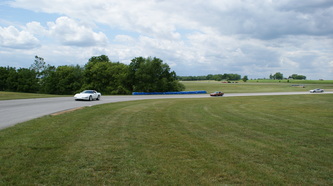 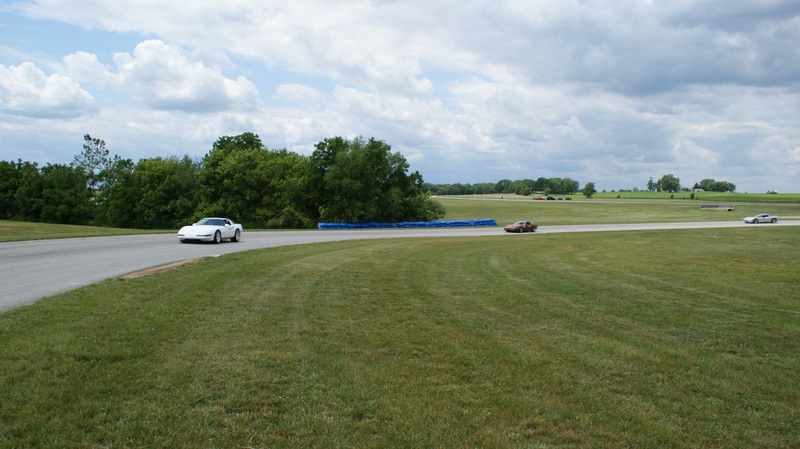 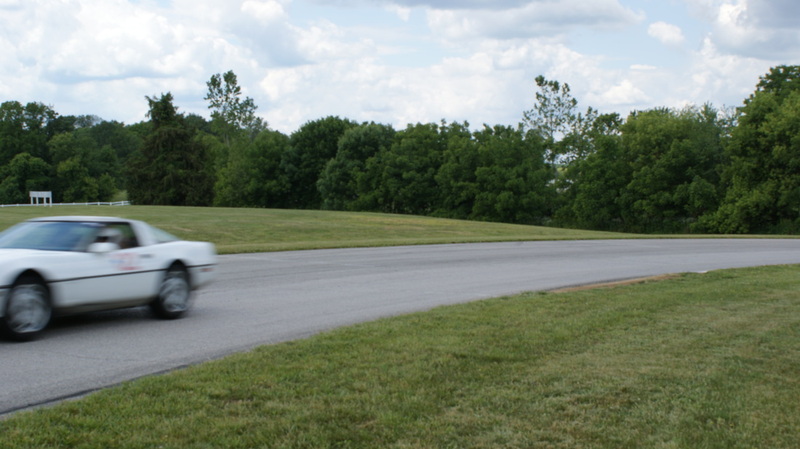 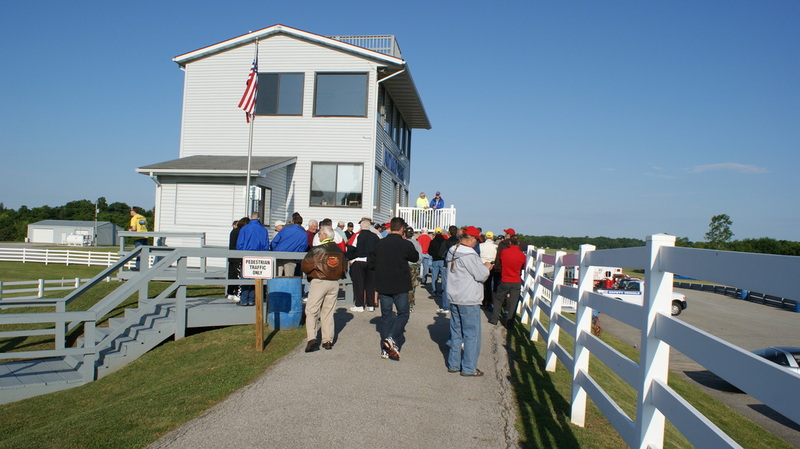 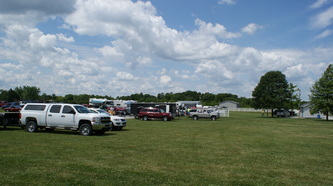 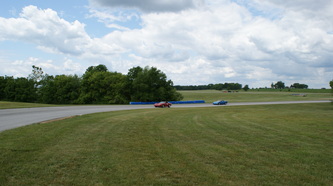 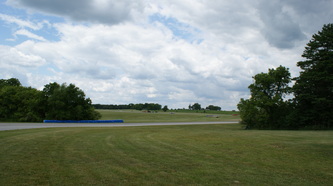 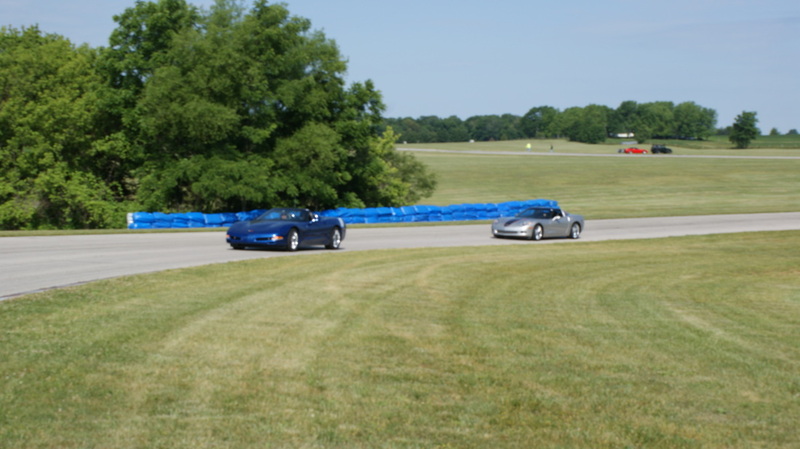 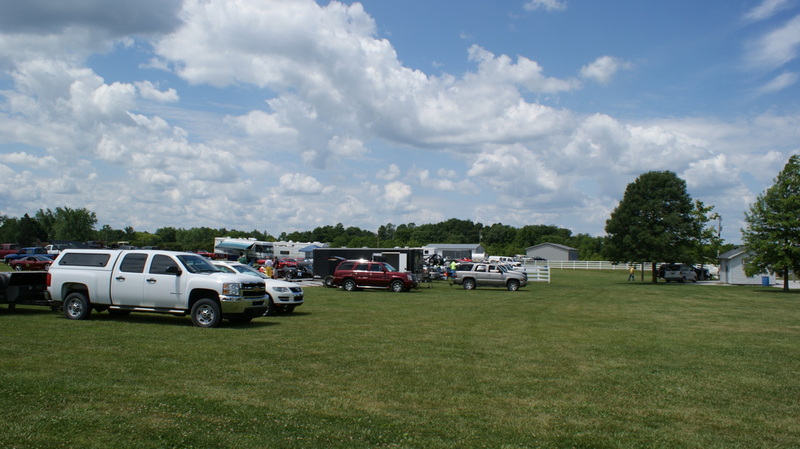 On Saturday June 2 the Indiana Region sponsored its first of two track day for the weekend. 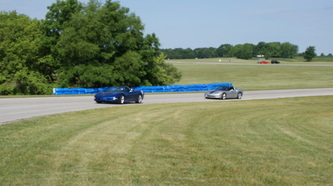 The Saturday events consisted of 4 Low Speed and 3 High Speed for the day. It started out beautifully and fairly sunny, but unfortunately the day turned cloudy and finally rained on the last of the High Speed events. 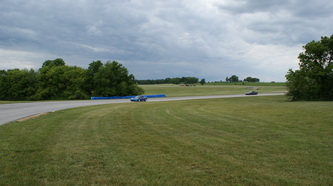 Prior to the rain, there was not much happening in most of the corners, but that changed as multiple cars had issues negotiating the course once wet. 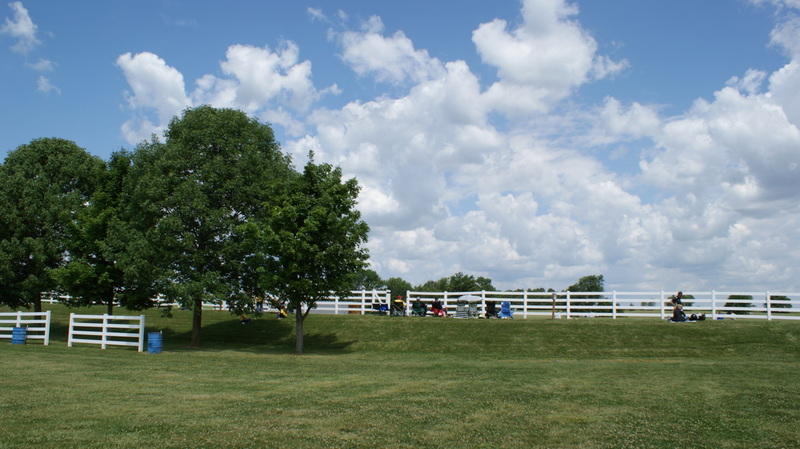 Sunday is to be a dry day, which is being looked for by all.